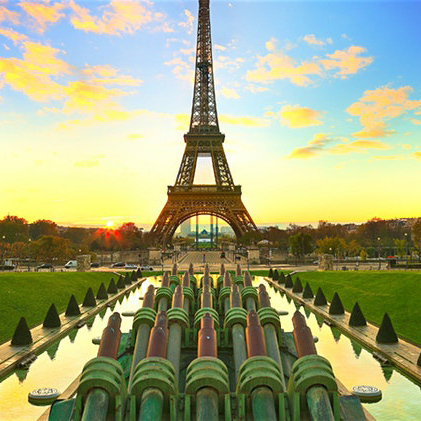 Our International Intensive experience travels to London & Paris. We have picked international entrepreneurial hubs that will provide exposure to new cities, startups, advisors, and experts each time. No need to worry here! 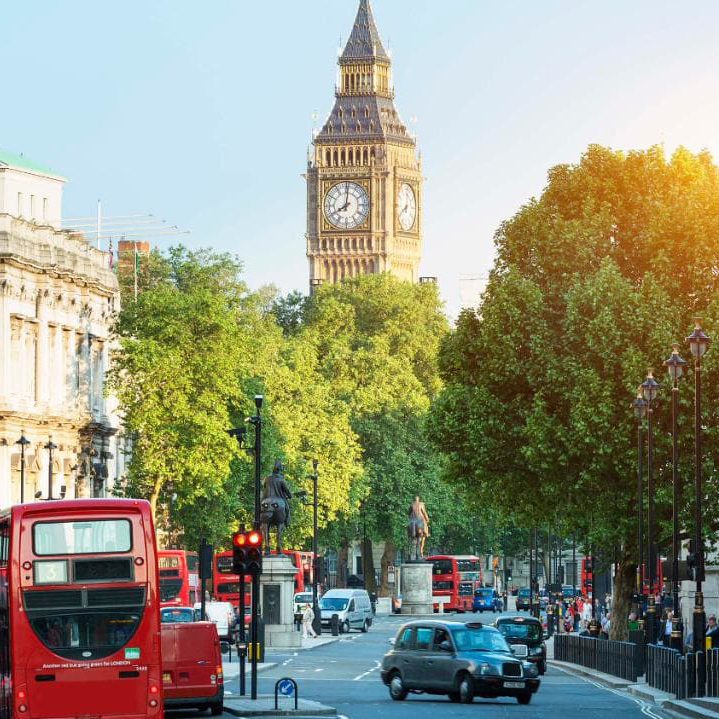 Once you land in London, we provide an airport shuttle, make the hotel reservations, and handle your travel between London and Paris, pair you with a roommate, arrange most meals*, and organize transportation each day. More details provided during the application process. *There are a handful of team-bonding meals and activities where ventures eat out and/or choose their own adventure.